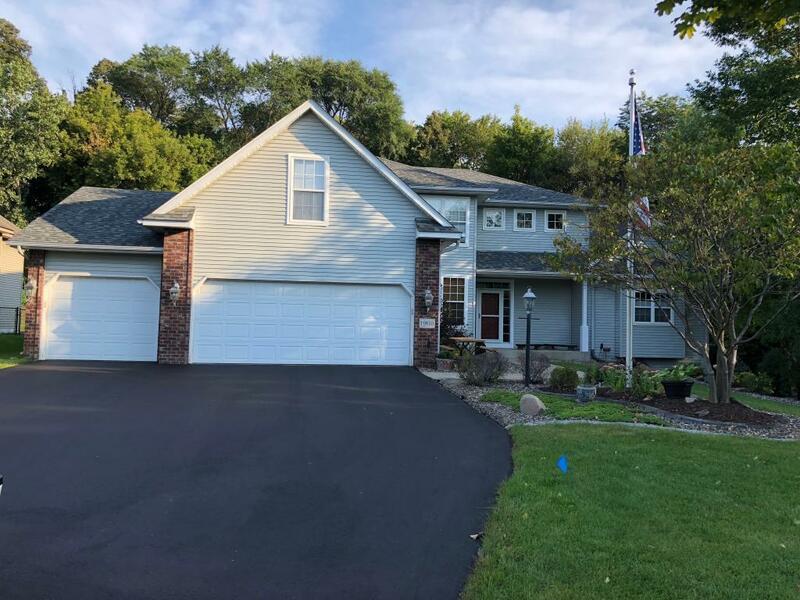 Custom two story with private lot that adjoins Vermillion Grove Park with beautiful paved walking paths. Built in cabinets in living room and den. Custom build bar/entertainment center. Pull through 3rd stall with concrete parking pad behind garage. 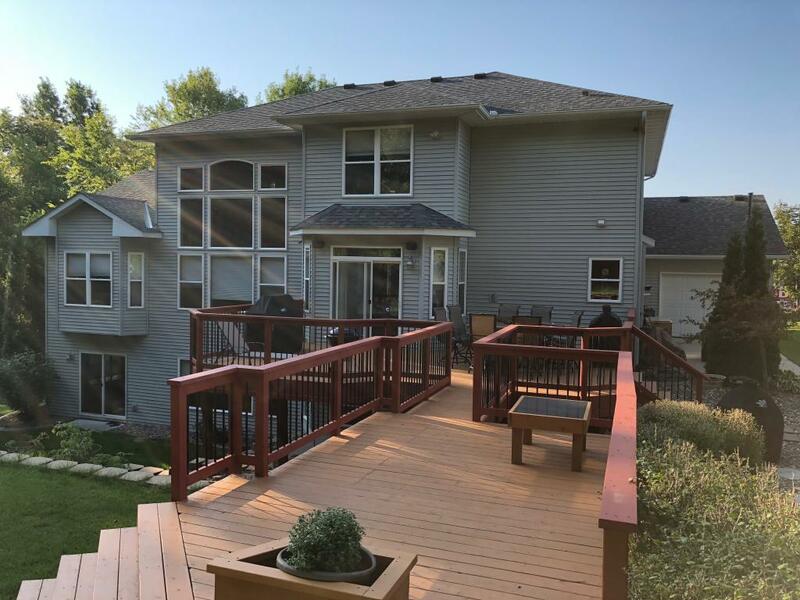 Large deck with natural gas hookup for entertaining/cooking. In-ground sprinkler system and new driveway. 75,000 BTU furnace in garage. 200 amp electrical service with a 100 amp sub panel.Security camera system. Original owners/non-smoking! 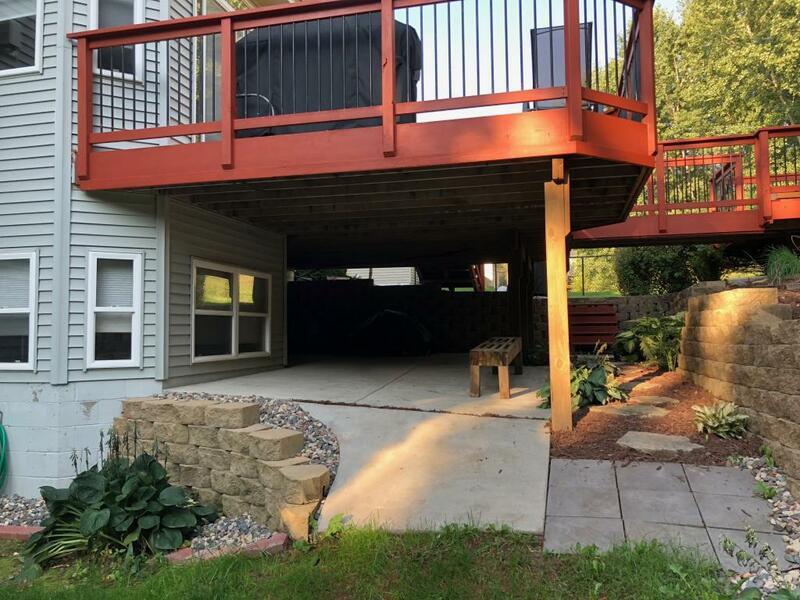 Listing courtesy of Northern State Realty Llc. 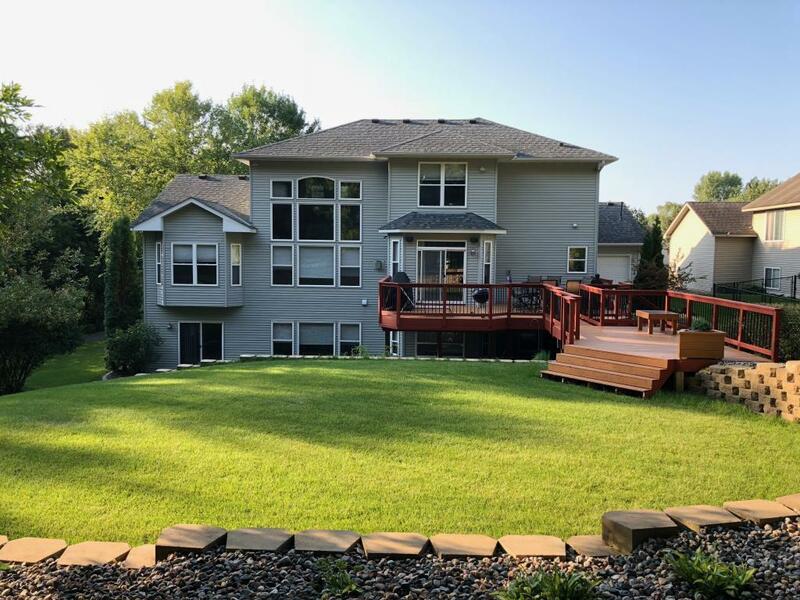 Listing courtesy of Northern State Realty Llc. This home sale information is not an appraisal, competitive or comparative market analysis, CMA or home valuation. Listing broker has attempted to offer accurate data, but buyers are advised to confirm all items.